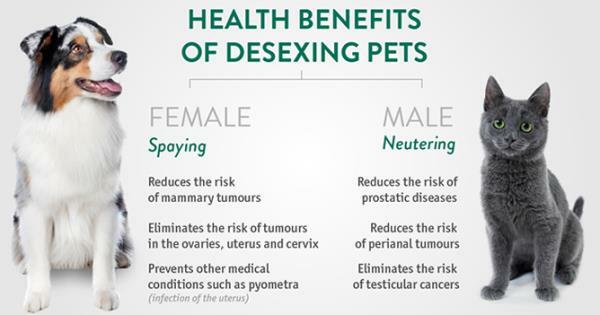 The most common age to desex your pet is between 5 and 6 months, however they are never too old to be desexed so call us now for an appiontment! As with all surgery, there is some tenderness immediately after the procedure, but most pets will recover very quickly. We administer pain relief prior to surgery and after surgery too which can last between 24 and 72 hours. In some cases your pet may also be discharged with a short course of pain relief medication to take at home for the first few days after the surgery. In many cases, your pet will likely need some encouragement to take it easy! If we have not seen your pet before, you will need to make an appointment for a health check before any surgical procedure is performed. The Melton Vet Clinic accepts Desexing Vouchers from the Humane Society only. Desexing vouchers are available from the Humane Society for Animal Welfare for clients who have a healthcare card or pension card. This voucher must be presented at time of service for discount to apply. The Humane Society solely rely on cash donations from the public. If you think you can help them please call them on the above number. They are always looking for new members also.